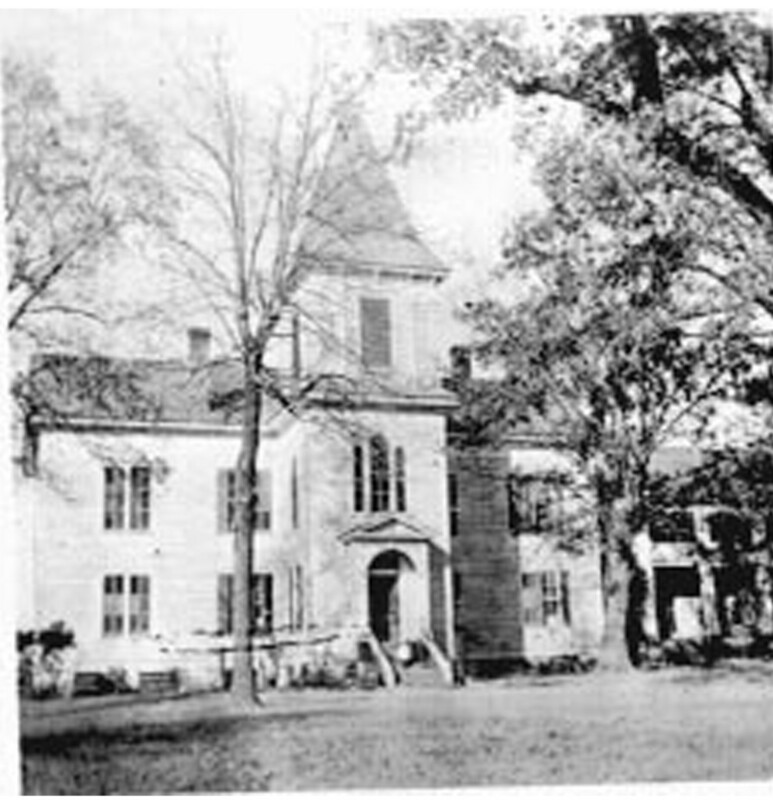 Keachie College was first known as the Baptist Union College. 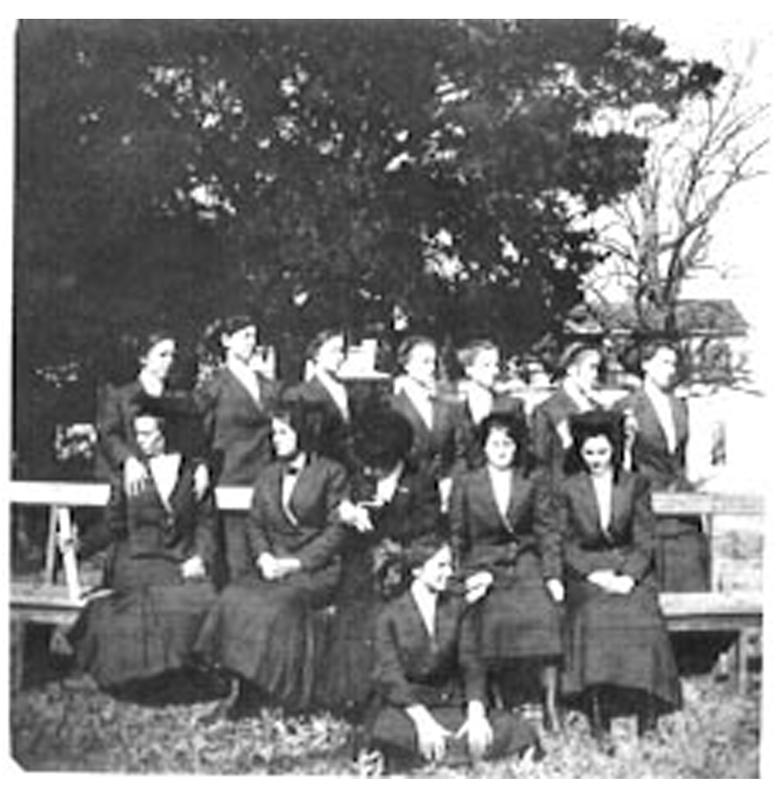 In 1860, enrollment at the college was at 121 students. 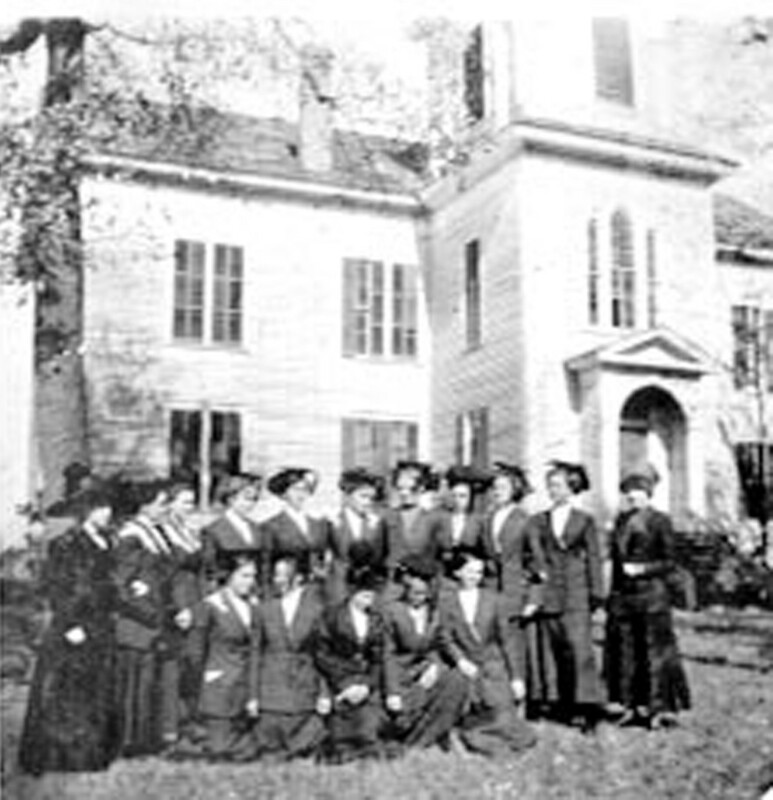 When the Civil War broke out in 1862, one hundred and twenty five ladies at the college were “from the best homes in Louisiana,” according to a 1957 article in The Baptist Messenger. 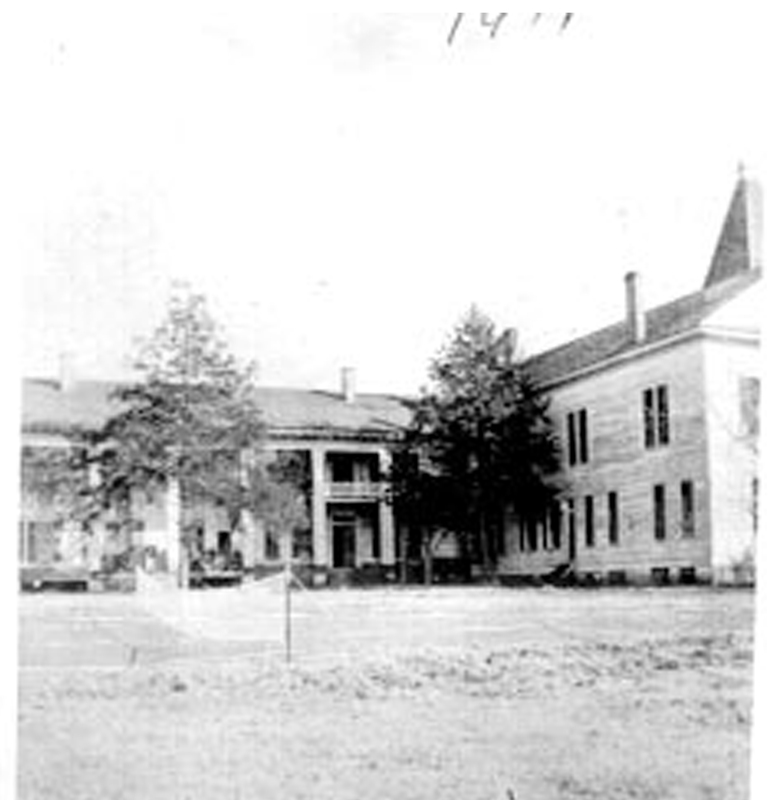 After the Battle of Mansfield in 1864, the college was used as a hospital for the wounded Confederates. “Neat rows of headboards (tombstones) in a nearby pine grove still mark the final resting place of many patients who died” as a result of the battle, The Messenger article states. Students at the college thought the room on the second floor of the college was haunted because it was used as a temporary morgue. Bloodstains on the walls and floor added credibility to their notions. 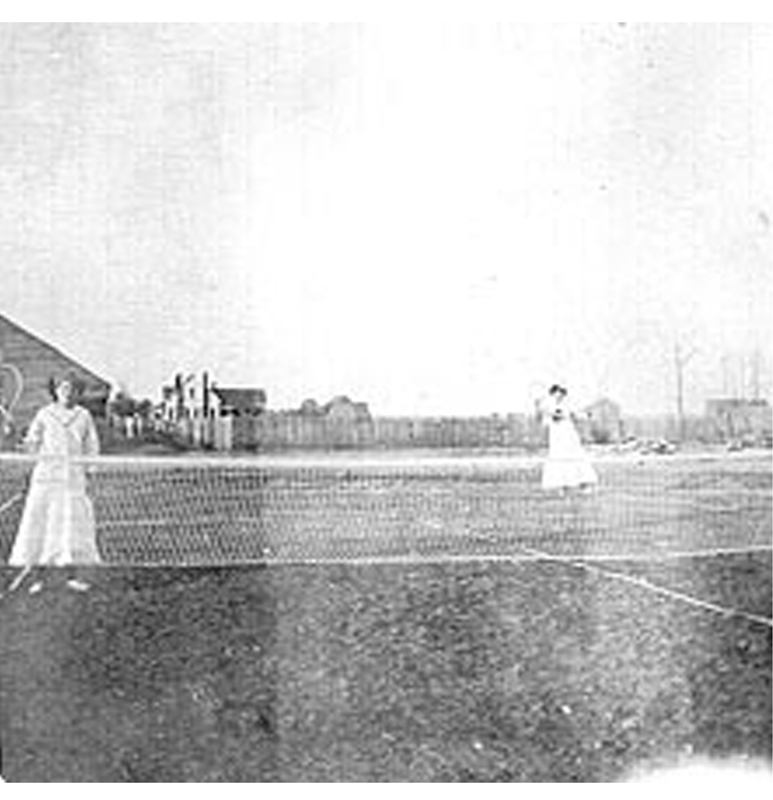 After the Civil War, an aggressive recruitment efforts to rebuilt the student body included an ad campaign with the slogan, “Prices may be higher, but we give them more.” Board was offered for $15 a month, payable in US currency or in gold. 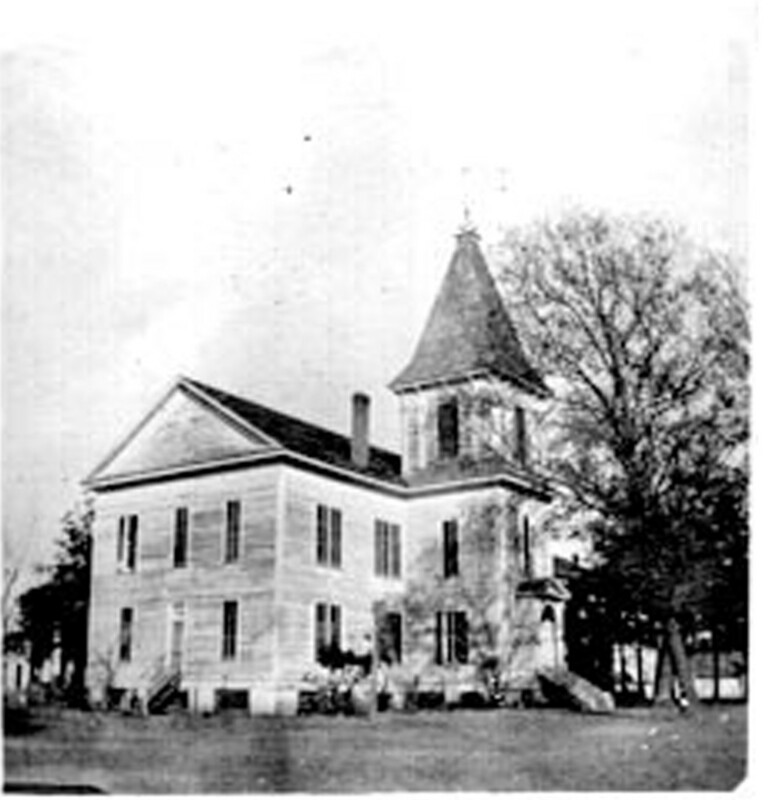 In the 1870s, boys were able to enroll in the school. Initially, stringent rules prohibited boys and girls from attending class together. It was as though there were two schools on the same campus. Later, the classes were integrated but boys and girls were forbidden from communicating with each other. 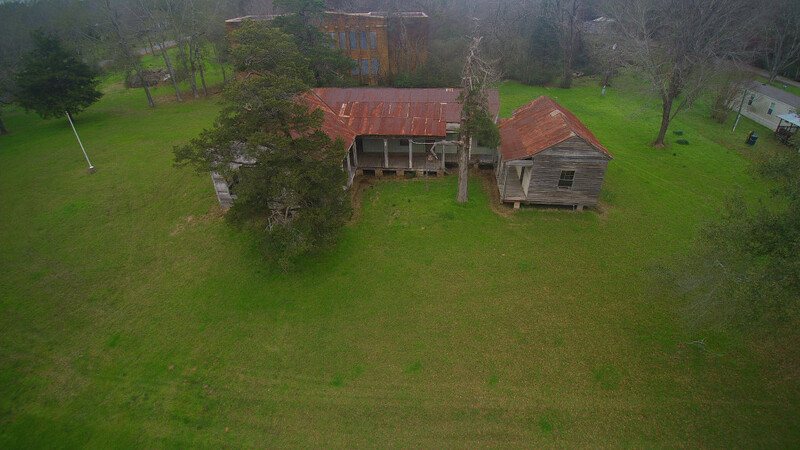 My grandmother, (born in 1886 in Wales) immigrated to Shreveport, La in 1892 with her family and attended this school in the late 1800’s. I wish the photos were dated and I wish that there were more photos. Thank you so much for what is here!